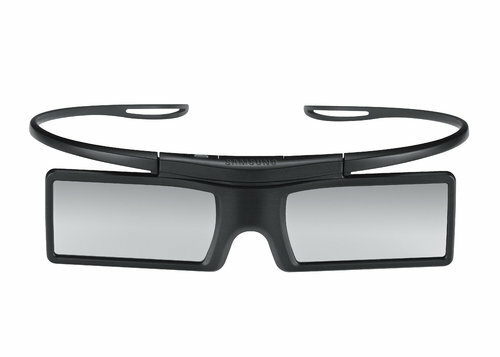 We offer all kinds of 3D Glasses for 3D TV of various brands such as Samsung, Sony, LG, Phillips, Onida, etc. Frequency range of all 3D enabled TVs vary for different brands. 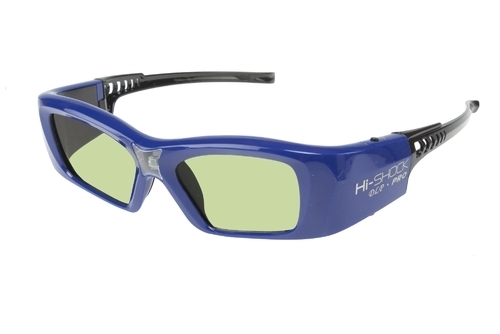 We also have 16 into 1 active 3D Glasses which can be used with 16 different brands of televisions. 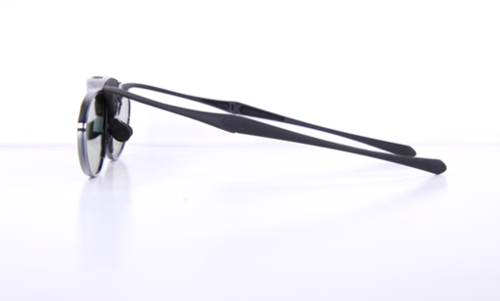 Looking for “3D Glasses for 3DTV”?